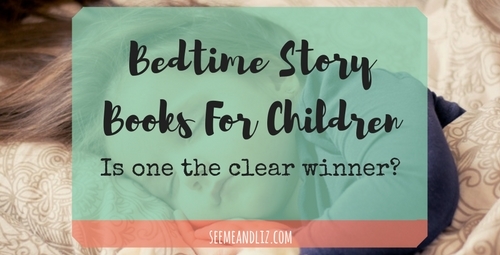 Seeme & Liz > General Parenting Tips > Bedtime Story Books For Children: Is One The Clear Winner? Bedtime story books for children are readily available, but now there is one that claims it will make your child fall asleep! Seriously, a book to get your child to sleep? Is it too good to be true? Does it really exist? Apparently it does and it is called “The Rabbit Who Wants To Fall Asleep”. Have you heard of it? I hadn’t until a friend told me about it and swears it works like a charm. Luckily my kids do not have any issues falling asleep. They used to, but at ages 6 and 8 they are pretty good now. I know that many parents are struggling to get their little ones to fall asleep when bedtime comes around, so I thought I would do some research about what others think of this book and then you can decide for yourself if you want to give it a try. Bedtime Story Books For Children – Why This One Is Different! The Rabbit Who Wants To Fall Asleep stands aprart from all of the other bedtime story books on the market because it claims to use a form of hypnosis or psychological techniques along with positive reinforcement to help children fall asleep quickly. It was created by Carl-Johan Forssen Ehrlin who is a Swedish behavioral psychologist and linguist. The book is self published and contains very few images. The pictures it does have are basic line drawings with a bit of color. According to some reviews the pictures are “creepy”. However, Forssen Ehrlin does say that the child should only be listening to the story (preferably while laying down), so they don’t need to be looking at the pictures. This means, if you have an e-reader (or e-reader app on your phone) you can get the digital version of the book. I am not a fan of digital books for young children because children don’t relate with these books the same was as they would with a paper book, but with this book, it wouldn’t be an issue as they are not supposed to interact with it. Listening to the story is the key. According to an article in the Telegraph, the author stated that his book is the verbal equivalent to rocking a child to sleep. He went on to say that he has written personal development and leadership books for adults using techniques similar to those in “The Rabbit Who Wants To Fall Asleep”. Forssen Ehrlin mentioned that he got the idea for this book while driving with his mother who had fallen asleep during a long car ride. He decided he wanted to use his techniques to help children who had sleep problems. In the real world, this one could be tough. If my kids fall asleep while I am in the room, I try to sneak out as soon as possible. However, I guess you probably shouldn’t say the book didn’t work if you didn’t follow the recommendations. Again, easier said than done. If your kids are anything like mine they love asking questions during story time. So, you would need to explain to them that they must listen to the whole book. Perhaps tell them it is a magical book and the magic will only work if they are quite while you read. If your child is young (under 4) then this explanation probably won’t work. If you read more than one book to your child, save this one for last. This tip is pretty straight forward and should be doable in all situations. This one shouldn’t be too hard. This could be challenging if you are reading the book to more than one child. You could try alternating their names, but I don’t know how effective this would be. Do you want to see what others are saying about the book? Click here. 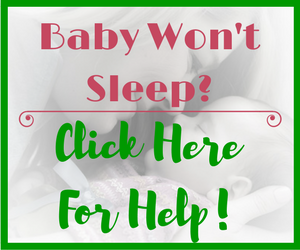 Helping your child sleep is important for many reasons. Children need quality sleep in order for proper development to occur. And as I am sure many sleep deprived parents can attest, they need sleep as well. 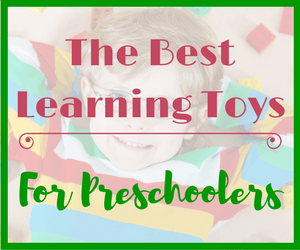 If you are still not sure that this book would work for your little one(s), check out some of these reviews from Amazon. As I mentioned, there are thousands of bedtime story books for children on the market today. However, this one is definitely stands out from all of the others. Do you think a book to get your child to sleep is too good to be true? If you have tried this book please let me know if it worked for your children. When Do Toddlers Stop Napping? It May Surprise You! Thanks for reviewing this book. What is the age group that it’s best for? I’m definitely interested in it but I also like for books to be interesting and have a very good moral lesson. Does this book have those things as well? 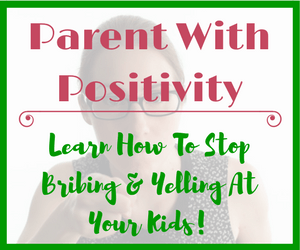 I know getting kids to bed can be a thing – and as a parent, sometimes all you’re thinking is “please just fall right asleep because I’m so tired right now” lol, but at the same time you want to spend as much time with them as possible. This book is great for any age when there are difficulties with the child falling asleep. The whole point of the book is to have the child fall asleep quickly, so the point of the book isn’t to teach a moral lesson. It is simply about a Rabbit who gets very tired and needs to fall asleep. Most children aren’t awake for the whole book. 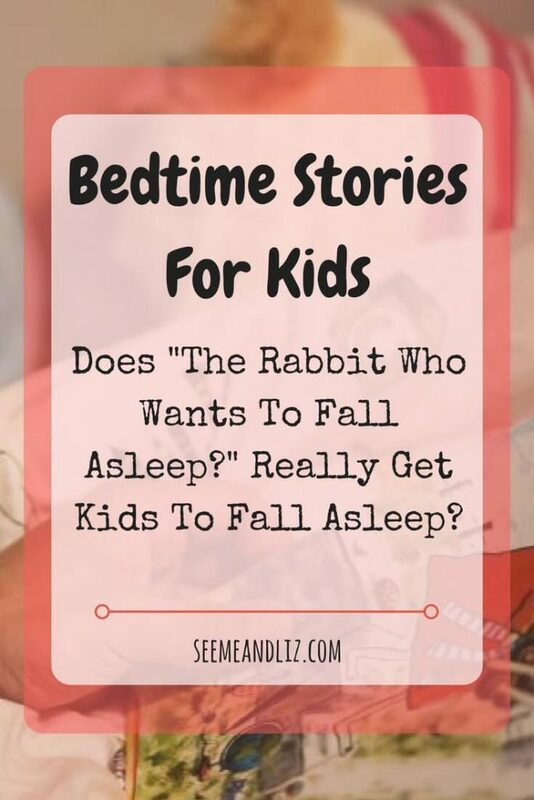 I would suggest saving The Rabbit Who Wants To Fall Asleep until the end of the bedtime routine as the whole point of it is to get the child to fall asleep. If you do get this book please let me know your thoughts and if it helped your kids fall asleep faster. Thank you for this post, it’s given me lots to think about as to how to get my children to sleep, although the adding my children’s names to it will be difficult due to the fact that I have 6 all between the ages of 2 to 10. I think I’m gonna look into getting this book and see if it can help me get my wild children to sleep. Thank you again. Yes, it will be tough adding all of the names of 6 children. Please let me know how the book works if you end up getting it! I enjoyed your review of this book, “The rabbit who wants to fall asleep”, and can see why it is the clear winner. Though it says it uses sophisticated psychological methods to make kids fall asleep, the methods it offers, talking in a soft tone, yawning etc. are quite easy for parents to follow along (I guess sophisticated psychological methods are simple after all! Lol.). Anyway, I find that I can follow the processes discussed and that they are effective! Like you, I am not a fan of continuing to read after my kids have fallen asleep. I appreciate your bringing this book to light and appreciate the help your website offers to parents with young children. Great job, will be back! Thanks for your comment Mimi! 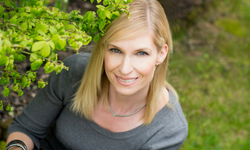 I believe that the psychological methods have to do with how the book is written. How the parent reads the book will add to that. I don’t think reading any book slowly and with yawning will necessarily make a child fall asleep the way this book claims to. However, as I mentioned in the review I have not personally tried this book with my kids. Great review. I have 2 daughters and one of them would love this being that she is 5 and the other is only 11 months. But I like the tips that you include in here. I have a question though. What about the lighting in the room? What if you can’t dim the lights and what if it is too dark for you to read the book with the lights off or do you just leave the light on till you finish the book. A great tip you mentioned that I never thought about is the part where you said yawning. I know this will trigger my daughter into yawning as well therefore she gets tired. Thanks Brandon! A small nightstand lamp would probably do the trick. I got each of my kids one for their rooms so that when we read books we can have that on instead of the main light. The bright light can make it harder for some children to fall asleep because light is typically associated with being away. I hope this helps. If you get the book please let me know if it worked for your daughters. This is so interesting! Iâ€™ve never heard of a book employing hypnosis techniques before, and I must say Iâ€™m a little intrigued. Iâ€™m considering getting this for my partnerâ€™s godson. Heâ€™s three and heâ€™s a bundle of energy, so this book might just be the perfect one to get him to go to bed. Just one question, isnâ€™t the book going to make you sleepy yourself? This bedtime story book would be great for your partner’s godson! Perhaps more for the child’s parents as it will make bedtime easier. This book does not have the same effect on adults as it does children. However, I know many adults that fall asleep while reading books to their children, so in if the adult reading the book tends to fall asleep easily, then that will probably be the case with this book as well. If you get The Rabbit Who Wants To Fall Asleep, please let me know if it worked! I wish this had been around when I was a little kid! That said, my nephews are young and sometimes are awkward with going to bed, so this might have to be their next birthday present. So how exactly does this magical book work? Does it just set a relaxed tone for bedtime, or emphasize certain words? It sounds really interesting, and I’m intrigued! I think this book would make a great birthday present, especially for your nephews parents! The book works by using psychological techniques similar to those used in hypnosis along with positive reinforcement. This is also why the author provides tips for parents reading the book as I discussed in the article. There are so many bedtime story books for children, but as far as I know this is the only one out there that claims it will actually make kids fall asleep. Children’s bedtime stories! Who does not like them? Never heard of the rabbit who wants to fall asleep but I’m sure it must be a lovely book for the little ones before they fall asleep. You wrote something that`s very new to me and l never heard before *include your child`s name where applicable* to me this will kind of make them alert again, bedtime stories are supposed to make them fall asleep. l did not understand the reason/logic behind this. The whole point of this book is so that children who have a hard time falling asleep on their own will be able to do so. This is why they are not supposed to sit up and look at the book. It is more of a meditation for kids. As for including the child’s name, this is a recommendation made by the author. I think this has to do with the psychological techniques used in the book. If you have ever undergone hypnosis, the hypnotist will often use the person’s name. For example “Roamy, you are staring to feel very sleepy as you…” Perhaps it is also so that the child can relate to the story more. Hi Tanya, thank you for sharing this very interesting book that can help children to fall asleep. I might have a little challenge with the advice “Avoid disruption when reading” but I hope for the best! I hope that this book works for you! Let me know if you try it. I agree, avoiding disruptions while reading is probably one of the most difficult tips to follow. My kids ask endless questions whenever I read them bedtime stories. This was a very interesting read. I’ve got two little ones and getting them to go to sleep isn’t really that stressful for me, it’s more enjoyable. Using a calming voice and yawning really does seem to help as I’ve seen this with my own children. Also, like you suggested, it usually takes at least a few minutes before your children are asleep for good, so it’s a good idea to stay in the room after they doze off for a bit! Thanks for your comment Bryan. I am glad to hear that bedtime is not stressful for you. 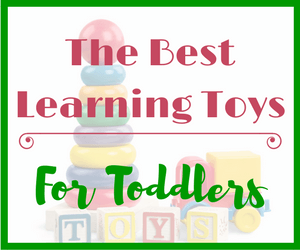 You are one of the few lucky parents out there that look forward to bedtime! 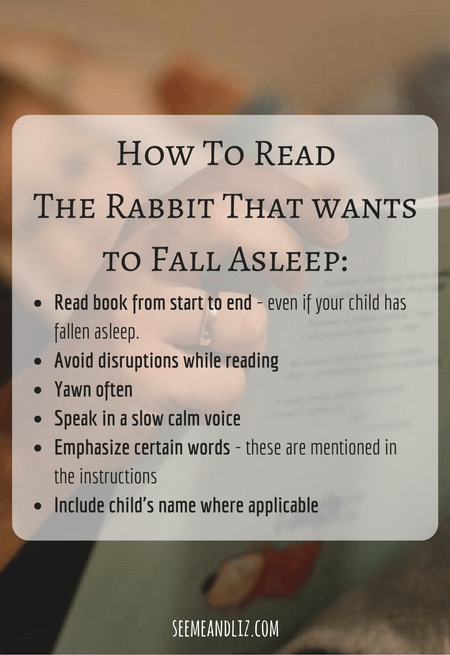 The tips provided in my article are recommendations from the author for how to get the most out of the book The Rabbit Who Wanted to Fall Asleep. However, I can see some of these tips working at bedtime regardless of the book you are reading. Hi there, nice article about how to help children sleep because sleep is important for the development of a child’s brain. But many parents face the problem of how they can help their child fall asleep quicker. 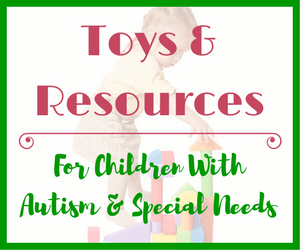 I as a parent often search for information about it. I want to try this book to help my child because it seems very simple and effective. I want to get my child to sleep very well. You are right Christian, sleep is very important for the development of a child’s brain. Yet so many children struggle to get a good nights sleep. I know when my children were young I tried just about everything to get them to sleep including something called The Magic Sleepsuit (which actually is magic and worked very well for us). There are so many bedtime story books for children, but it sounds like this one might be the best to try if your goal is helping your children fall asleep faster! If you do try it out please let me know how it worked for you. I have fond memories of my mom reading Goodnight Moon to me and my brother when we were young. You mentioned the “creepy” pictures and I remember the same thing in Goodnight moon! Do you think this has something to do with getting sleepy? It’s is interesting you suggest reading even after the child has fallen asleep. Finally, would you suggest a bedtime snack for young children? This is an awesome post! Goodnight moon was our go to book when my children were younger, and you are right, the pictures in that book are also slightly creepy. However, with regards to The Rabbit Who Wants to Fall Asleep, the child is not supposed to look at the pictures, so the problem of the creepy pictures is solved there. Unfortunately the adult reading the book still has to look at them. But I am sure an adult can handle it. So to answer your question. I don’t think that the pictures are what is causing the child to fall asleep. As for reading after the child has fallen asleep, this is a suggestion given by the author. I think it has something to do with the psychological techniques used in this book. I let my children have a small snack before bed. I try to make sure there is some protein to keep their tummies full until the morning. Now there’s an turn up for the books (I couldn’t resist), a magic fall asleep book for children. My kids are grown up now, but I think I would have tried it out, just for the sake of finding out how effective it is. The reviews look good, and if it does work, then it will turn out to be all parents secret weapon, thanks for a great review of this book. Based on the reviews of The Rabbit Who Wants To Fall Asleep it really does seem like magic. Most bedtime story books for children are just short stories about going to bed, but they don’t use the techniques that this book does.